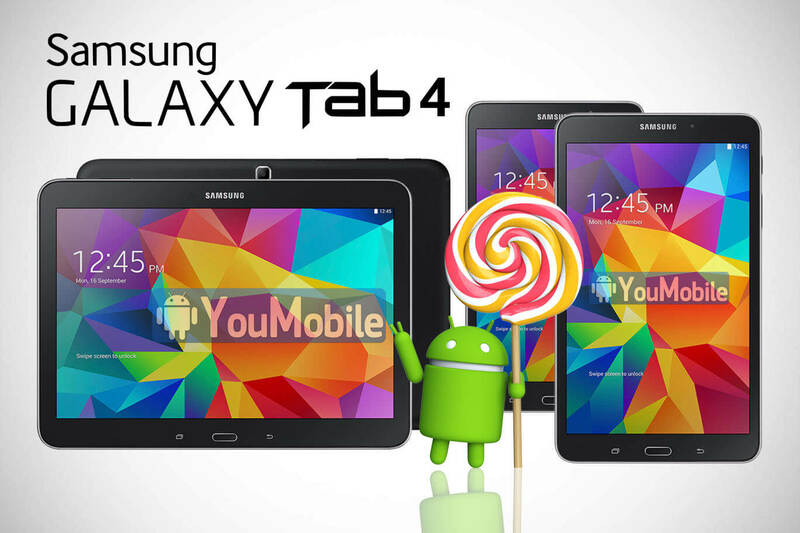 We reported before that Samsung was working on the Galaxy Tab 4 Android 5.0 Lollipop update. 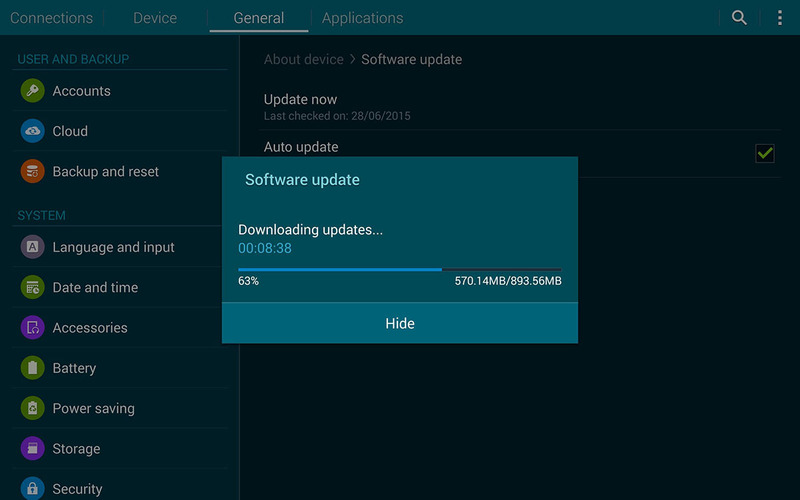 Today, Samsung has just started rolling-out the Official Android 5.0.2 Lollipop Update for the Galaxy Tab 4 10.1 (LTE) and (Wi-Fi) variants. For the first time, both variants of the same device is getting the update at the same time. Other Tab 4 variants (7.0 - 8.0) should get the same update very soon. The Update packs Android build 5.0.2, including a New TouchWiz UI for tablets with Material Design, New Notifications panels, New lock-screen, improved muti-tasking mode along with various bug fixes and performance improvements.